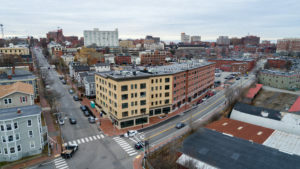 A local company with a rich history, J.B. Brown & Sons is one of the oldest and largest property owners in greater Portland and surrounding areas. We own, lease, and manage commercial properties including office, warehouse, manufacturing, retail, parking lots and mixed-use buildings in the greater Portland and surrounding areas. Incubator office spaces for start-up companies are also available. Focused on long term stable growth and perpetual ownership, our responsive team has the knowledge and experience to assist our tenants with their development and commercial space needs. 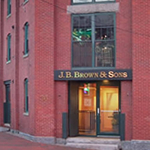 View the latest and up-to-date news and events from J.B. Brown & Sons.